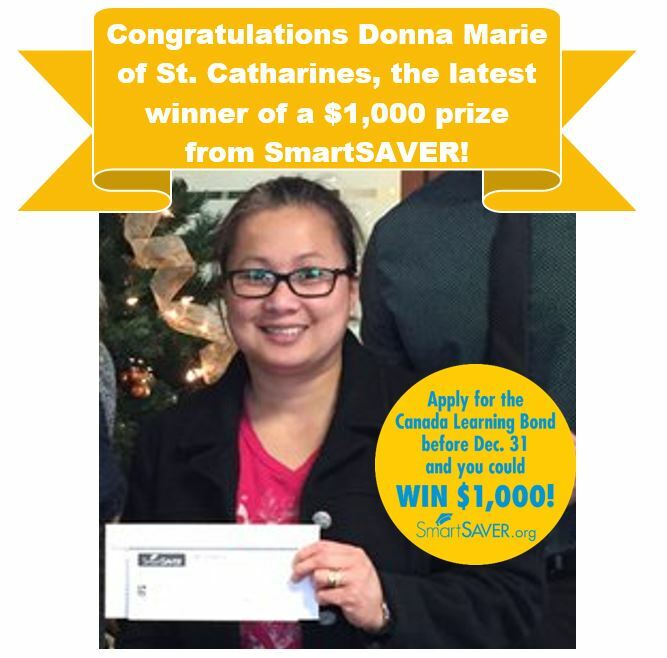 Donna opened a $0 RESP and applied for the Canada Learning Bond! 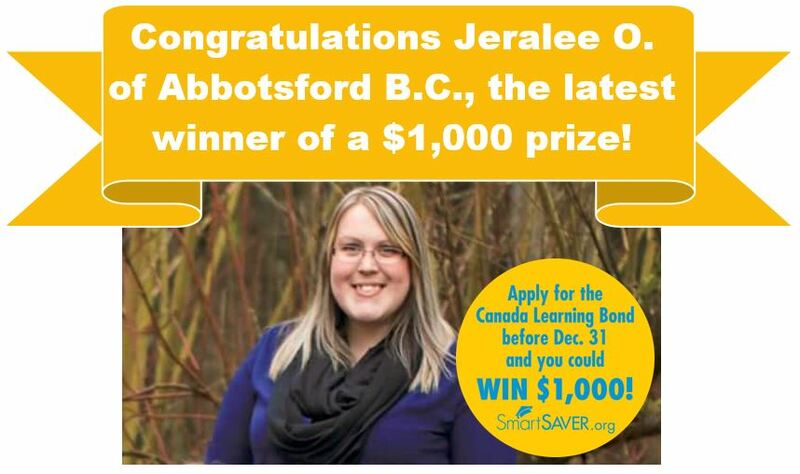 Jeralee opened a $0 RESP and applied for the Canada Learning Bond! 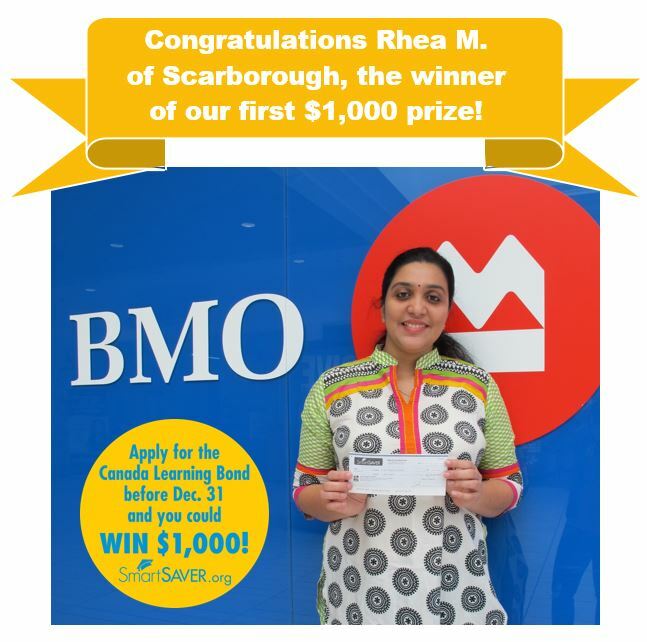 Rhea opened a $0 RESP and applied for the Canada Learning Bond! 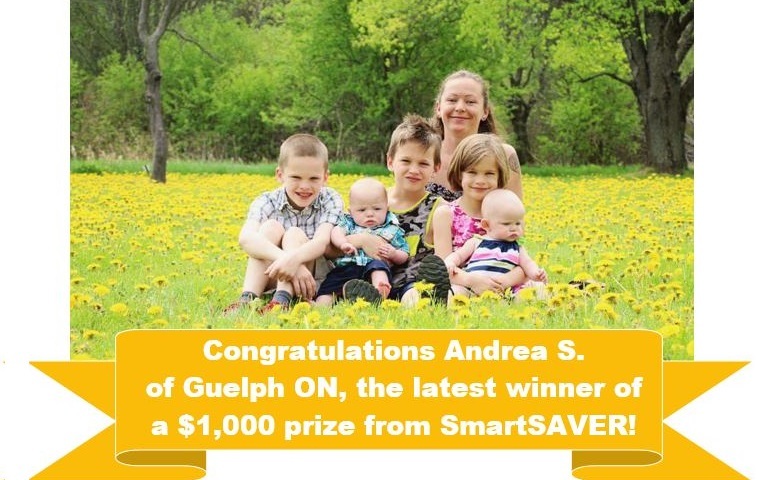 Andrea opened a $0 RESP and applied for the Canada Learning Bond! 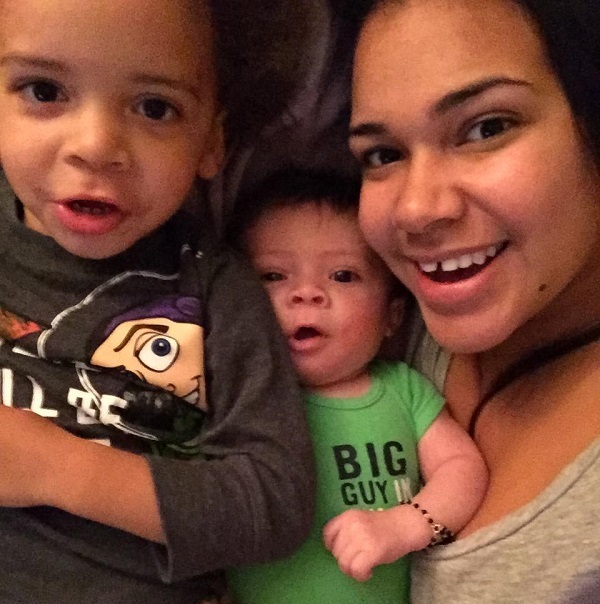 Chelsea Christian and Kyrie saying cheese! 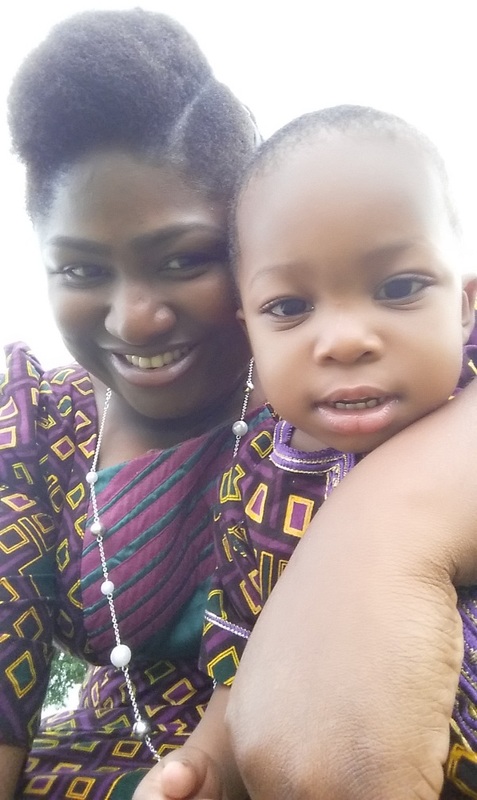 We love this saving selfie from Olubukola! 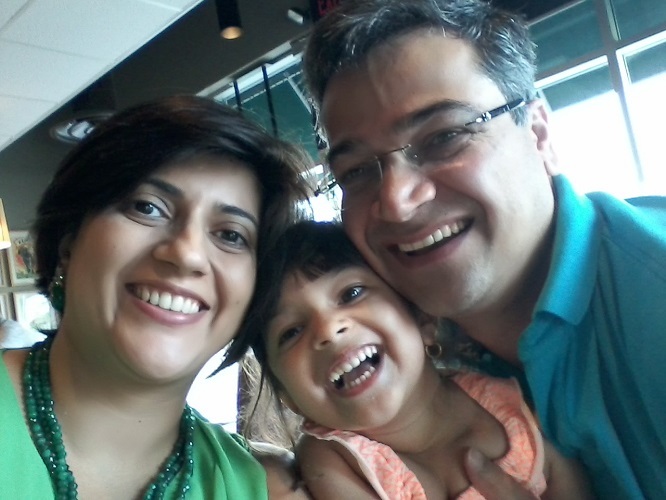 Look who’s saving! 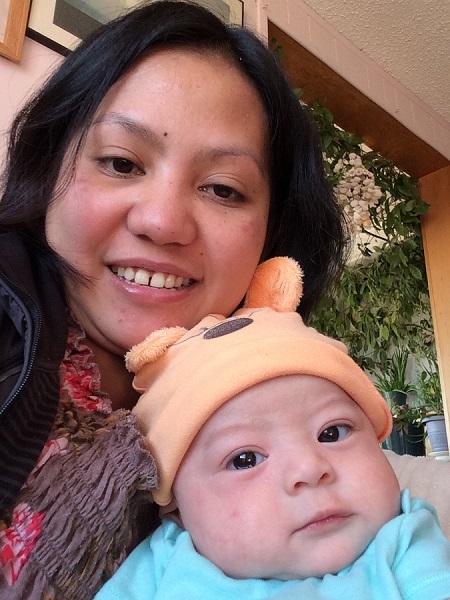 It’s Amanda and baby!